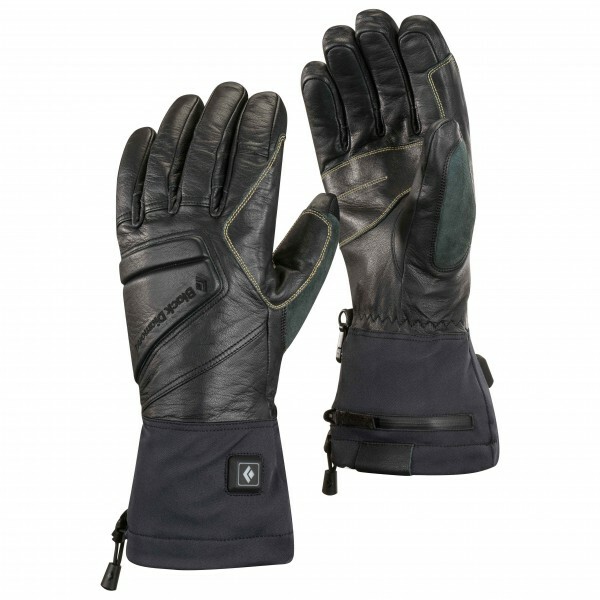 You'll no longer be able to complain about cold fingers with a pair of Solano gloves by Black Diamond. 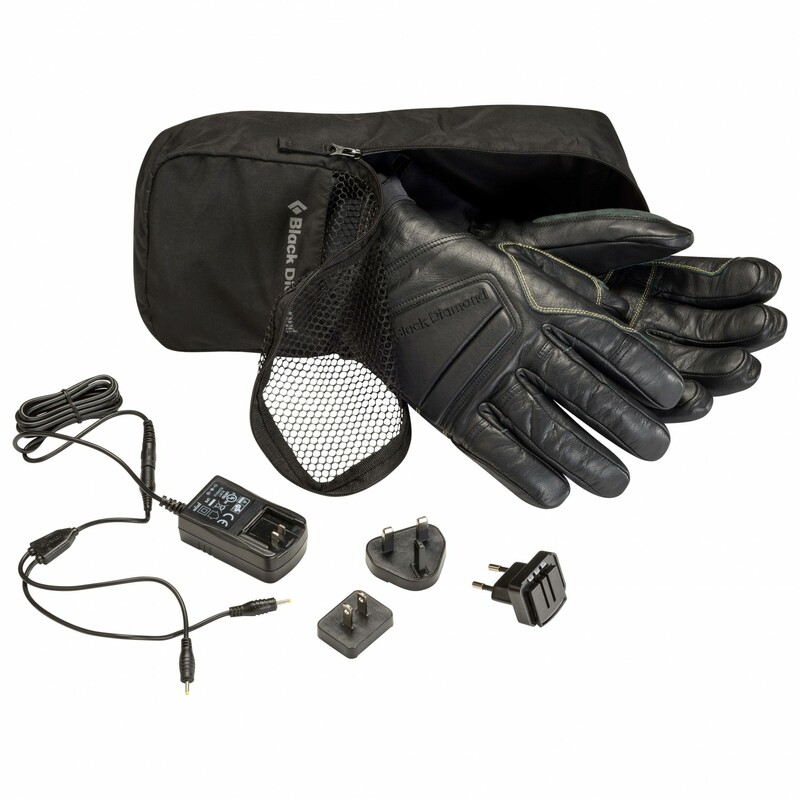 With an active heating system, the Black Diamond gloves keep hands and fingers warm in even the most freezing temperatures. The rechargeable lithium-ion batteries for the heating system are housed in a separate compartment that closes with a waterproof zip. The adapters for charging in the EU, UK and USA are already included. This ensures global skiing adventures have no more obstacles. The waterproof and breathable gloves made from Gore-Tex membrane are insulated with a warming layer of PrimaLoft and Gold Fleece. 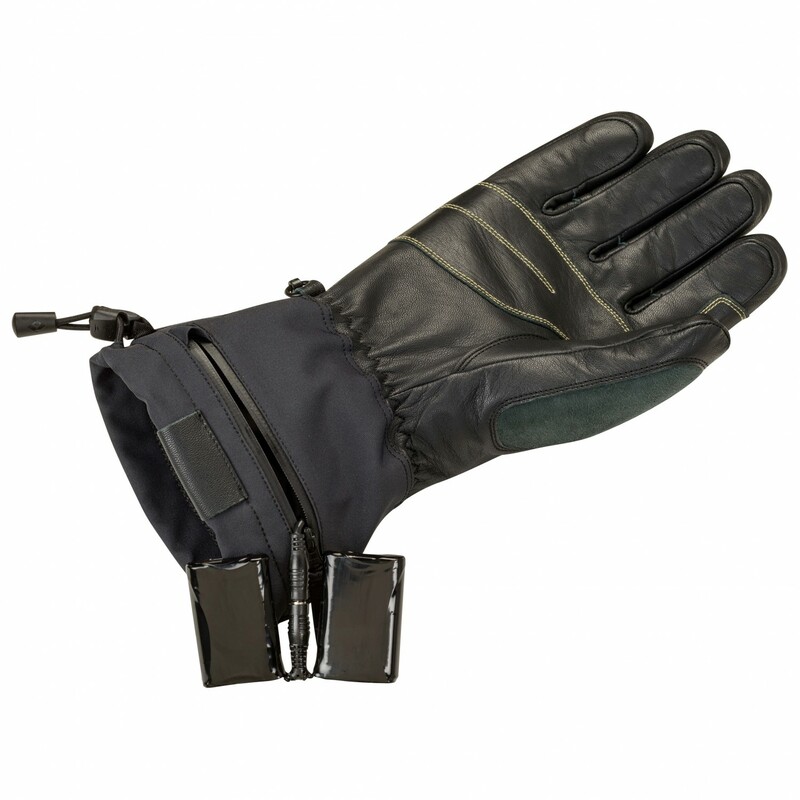 This provides the ski gloves with a high degree of heat, even without the finger heater switched on. The Solano Gloves by Black Diamond are the perfect solution for extremely low temperatures and for those who are quick to feel the cold during ski tours and descents.